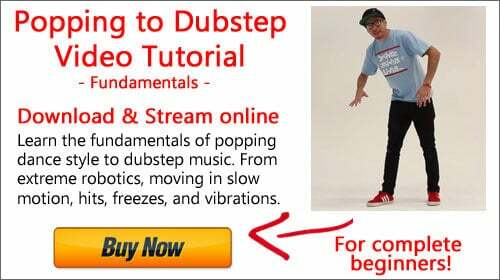 Learn dubstep dance moves with these free videos. 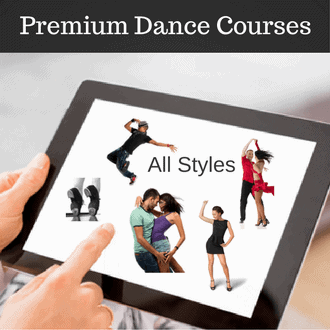 You may also want to learn some hip hop dance moves that you can use in dubstep. The key is to find movements that fit the music – and then you want to match the different energies of the song with your own interpretation.